Cole Haan creates the shoes, bags, and finishing touches for men who are ingenious, resourceful, and want to make a difference. 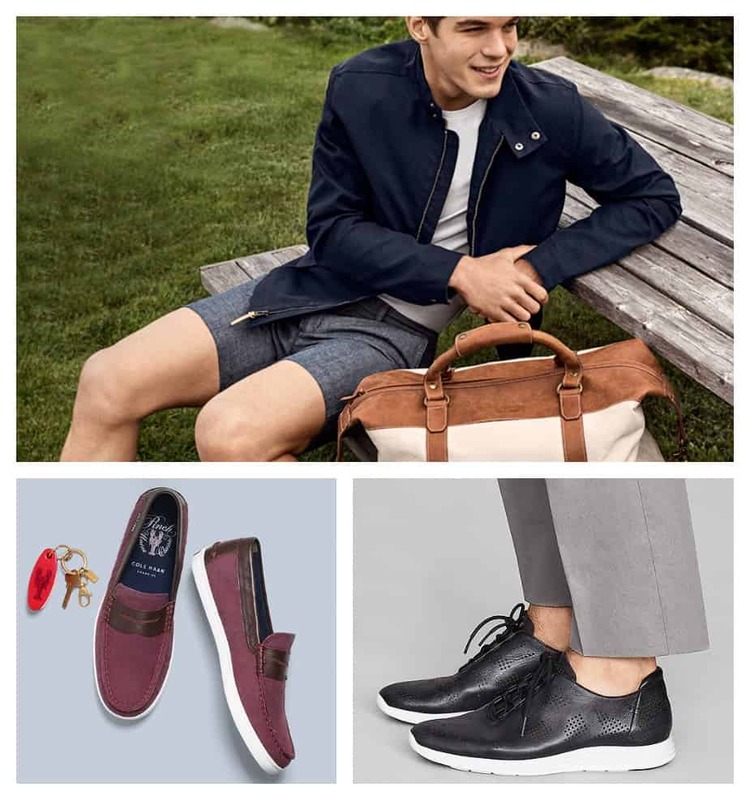 During the Memorial Day Sale, you can take an extra 30% off Cole Haan sale items with promo code EXTRA30 at checkout. Offer valid through 05/31/16.